Do you love game shows and testing your grey matter? Well we have a night full of brain-busting questions…We will feature trivia from sports to science and everything in between, name that tune trivia and a mini spelling bee(r) competition. Cash prize goes to the winner. 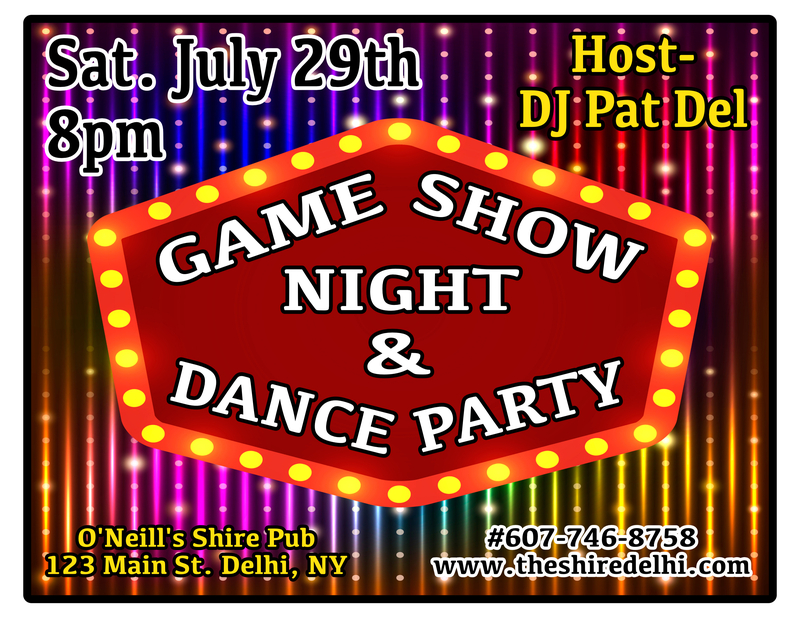 You won’t want to miss this event if you’re a true competitor, if not, come down for the dance party to take place after our game show happenings.